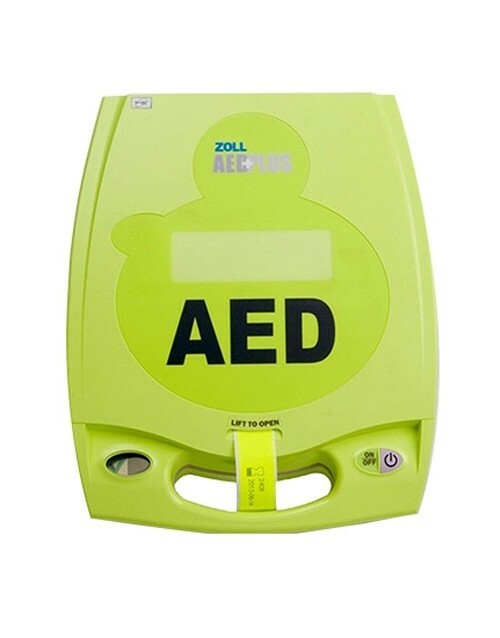 The Zoll AED Plus with Real CPR Help - When sudden cardiac arrest occurs, the fact is that only half of the victims will need a shock. 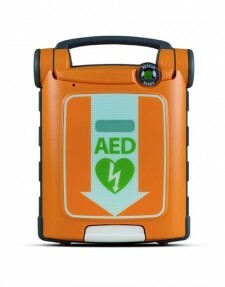 But all will require cardiopulmonary resuscitation (CPR). 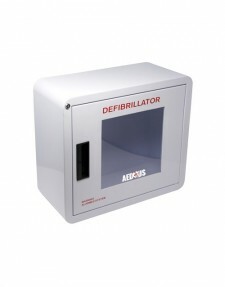 You need an automated external defibrillator (AED) that helps you all the time. 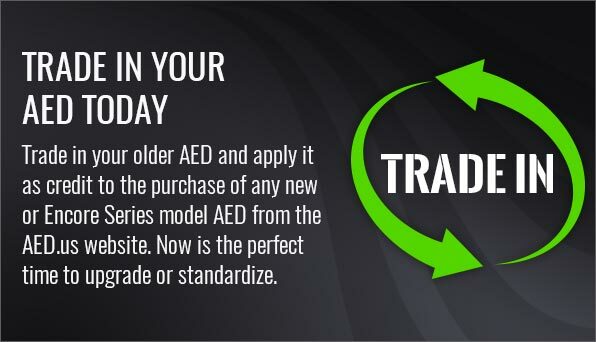 The ZOLL® AED Plus® is the only AED that can actually see when you are doing CPR and help you do it well. 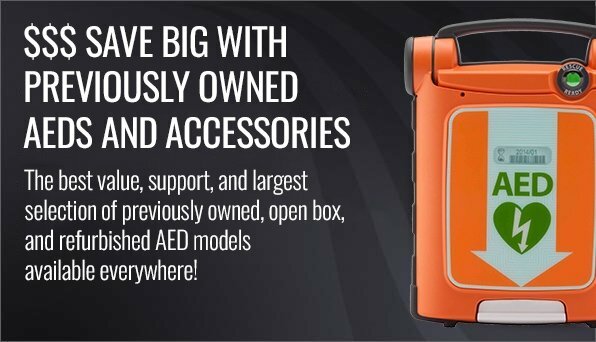 The AED Plus features Real CPR Help®, a unique CPR feedback tool that is able to monitor CPR quality and provide real-time feedback for depth and rate of chest compressions. 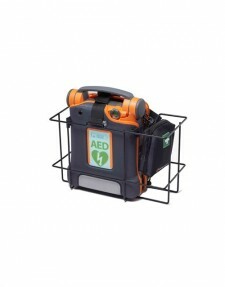 Audio and visual prompts help you to rescue with a confidence and clarity unmatched by any other AED. 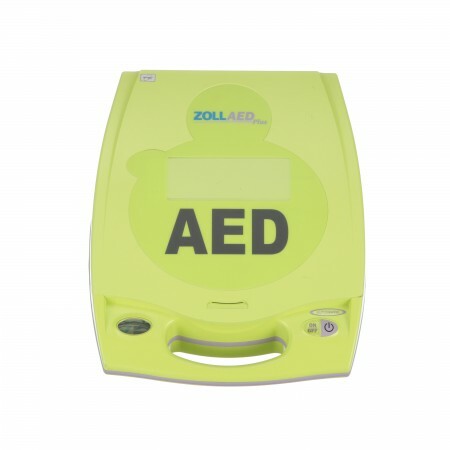 Zoll Medical is a trailblazer in the AED medical device industry by incorporating within the Zoll AED Plus the real-time and accurate CPR coaching that successfully brings a victim back to life with minimal to no damage. When a patient’s heart stops beating during a sudden cardiac arrest, they require both CPR and an automated external defibrillator. 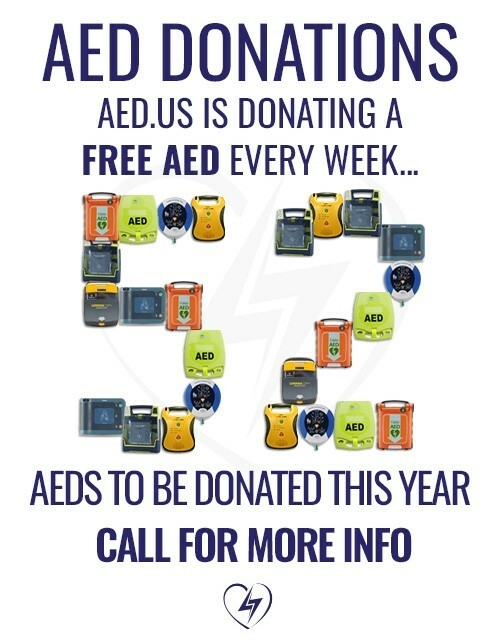 Fast response (CPR) and treatment (AED) is the magic life-saving one-two punch. 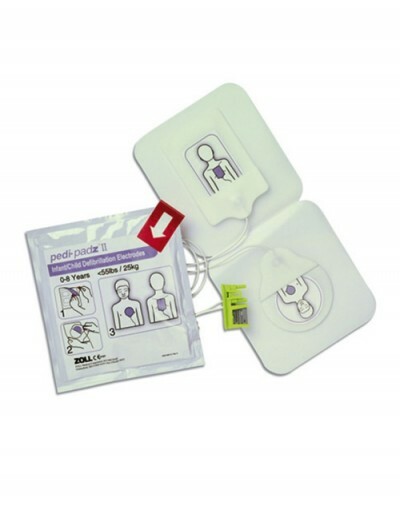 Zoll was the first to deliver this AED/CPR feature in 2002 in the form of real-time CPR coaching through an audible and display visible coach assessing the rescuer’s CPR delivery. 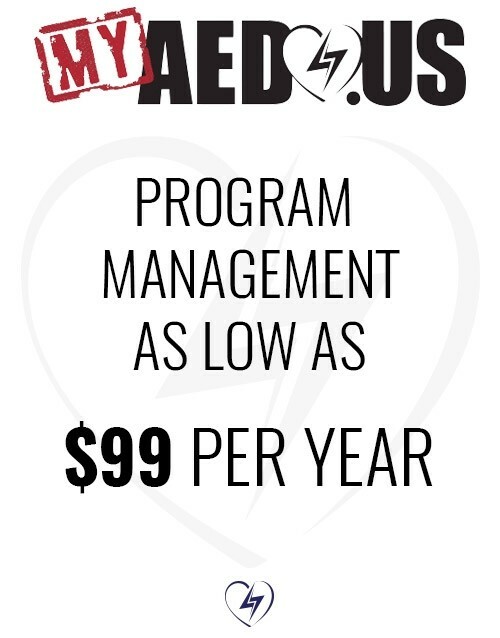 The expert CPR Coach will instruct the rescuer to “Push Harder” if the CPR is sub-par, or will reassure the rescuer that they are delivering “good compressions”. 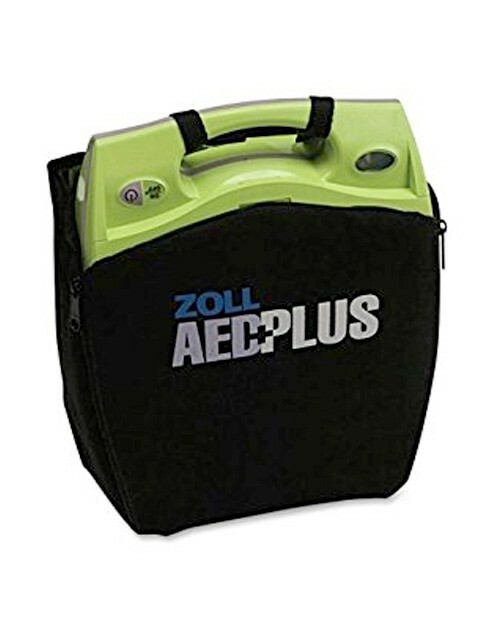 Initially, what you notice about the Zoll AED Plus is its bright green color which can help the public identify this medical device quickly. 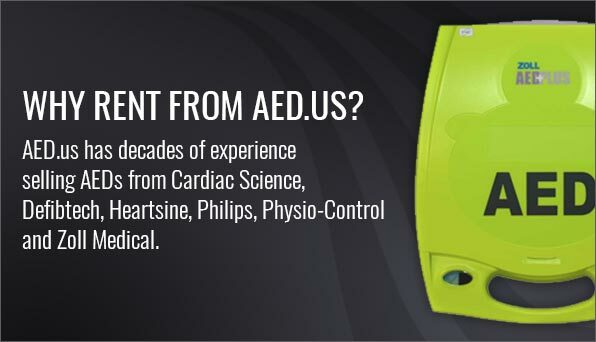 The AED is available in semi-automatic and fully-automatic configuration. 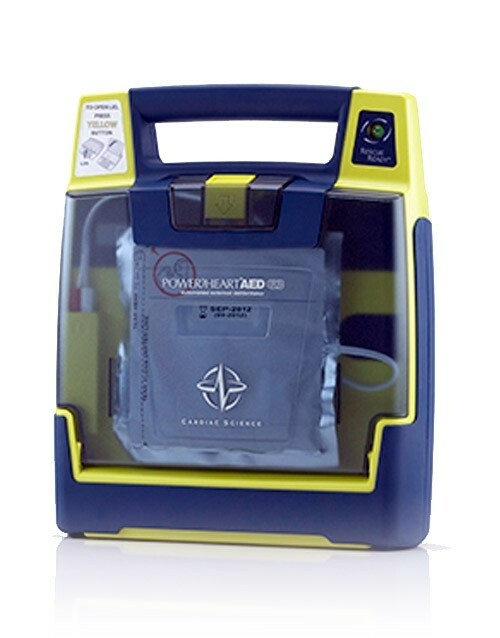 Once this AED is opened the real CPR Help® function is initiated, correct CPR is delivered. 100% of sudden cardiac arrest victims need real CPR, and about 50% of these SCA’s will require the shock from the AED. 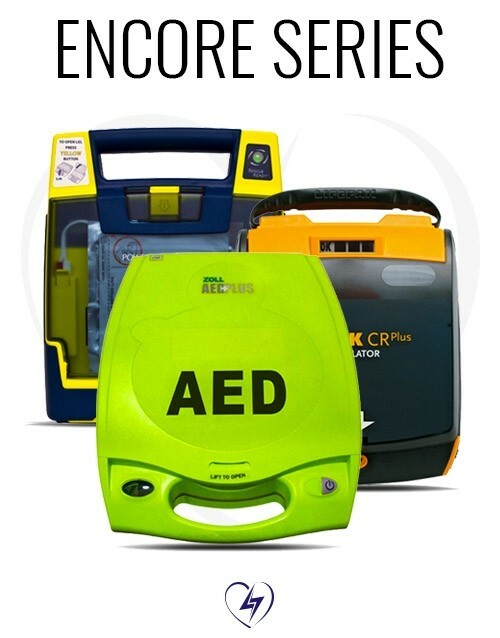 Zoll has been at the forefront of identifying and developing an AED that can perform both of these necessary steps in a life-threatening emergency. 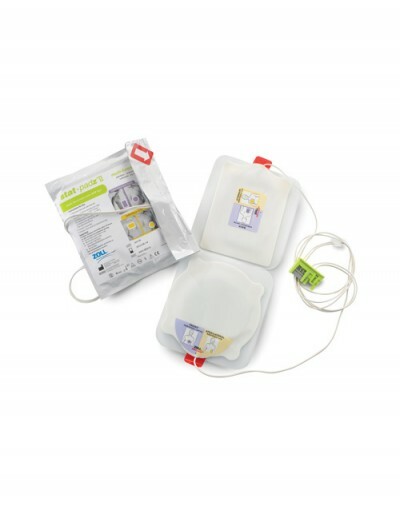 The ingenious real CPR Help® capability has illuminated the important need for real CPR versus CPR that the general public or even a trained responder may deliver. 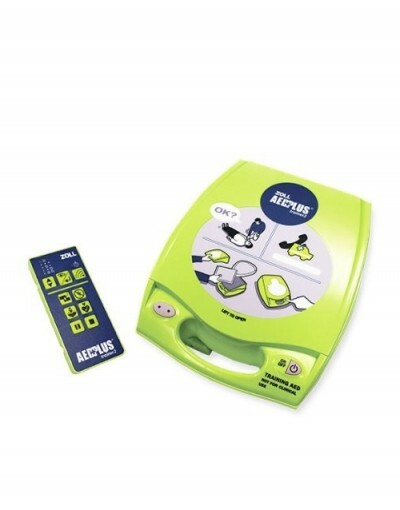 The Zoll AED Plus CPR Coaching tool enables the patient to receive the optimal level of CPR through the automation of the AED. 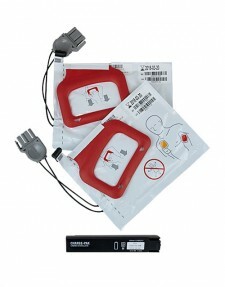 The one-piece electrode (CPR-D PADZ) is placed in the middle of the victim’s chest and is the method that converts chest compression data, letting the rescuer know both audibly and through the display screen whether CPR is being delivered effectively. The CPR-D PADZ is a one-piece design that comes with an accessory package providing tools that may be required, including scissors. 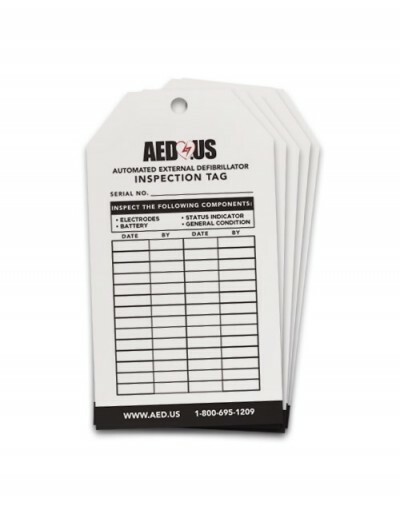 Adult SCA victims need at least 100 compressions per minute, but additionally, the depth of those compressions must be at least 2 inches deep. 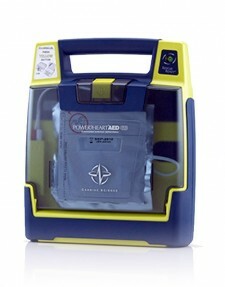 While the AED is assessing whether a shock is required, correct CPR keeps the victim’s blood and oxygen moving. Both the batteries and CPR D PADZ have a 5-year tracking life which makes this AED extremely cost-effective and low maintenance. 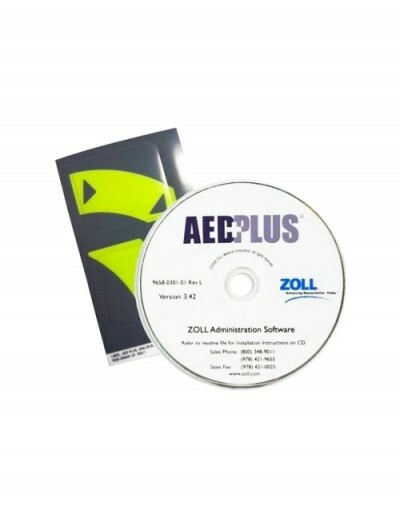 The Zoll AED Plus uses long-lasting lithium batteries that are affordable and can either be ordered through aed.us or purchased through a retail store. 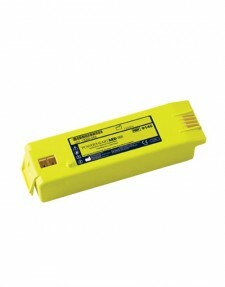 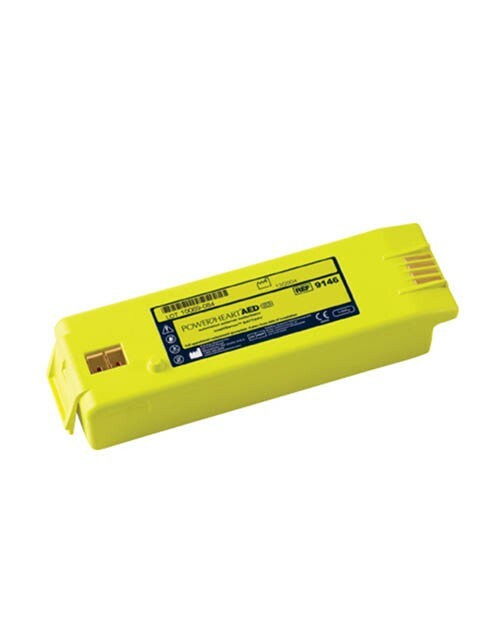 Batteries can last up to 5 years in stand-by mode if the AED is stored properly. 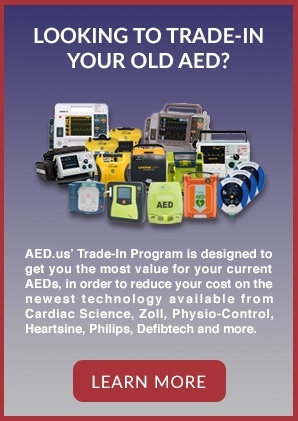 The CPR-D PADZ have a fixed 5-year expiration date to track (once it is used, it must be replaced and the 5-year term begins again), making this one of the easier to manage and maintain AEDs on the market. 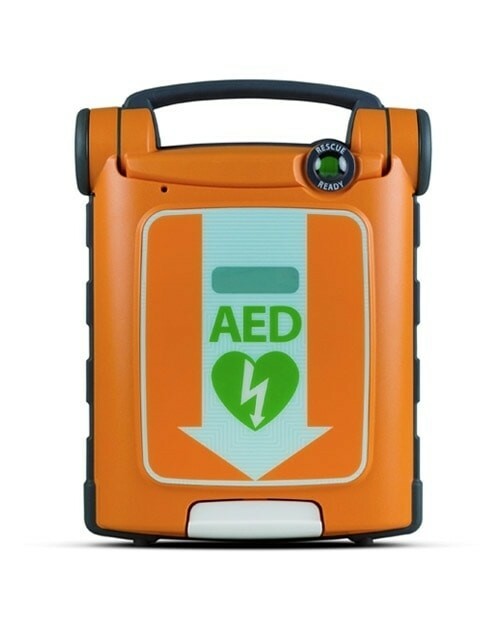 The green check on the AED confirms that the AED has successfully completed its internal self-tests and is rescue-ready. 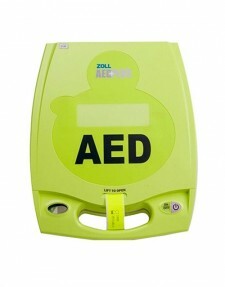 We rented this AED (5 of them actually) for an event. 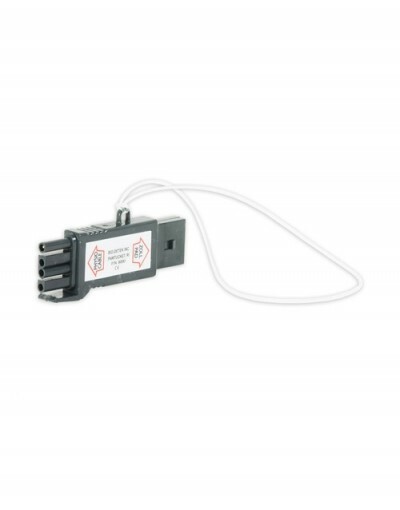 It was out first time having them on site. 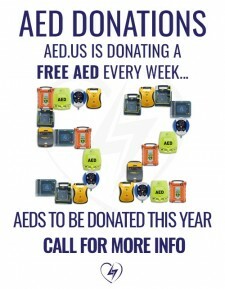 The first day of the event we had to use the AED. 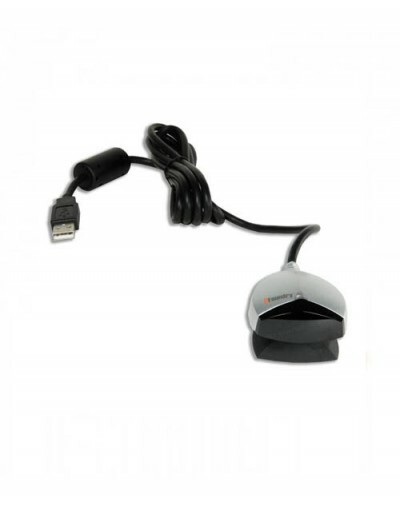 I'll admit the pad were not super intuitive. It took 2 of us to figure the large pad out as the instructions were not clear, but we got it, and the person did not need a shock but was having a heart attack.The center portion of the pad lays over the sternum, but did not clearly specify that, and it had no adhesive on that portion of the pad which seemed odd. 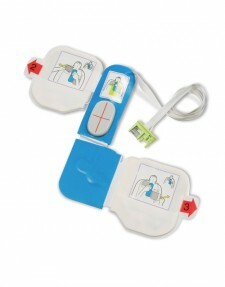 I'd like to see better instructions on the pad, but the device is good and pretty much standard for AED's. 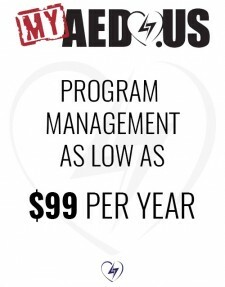 We loved working with the rental company thought. 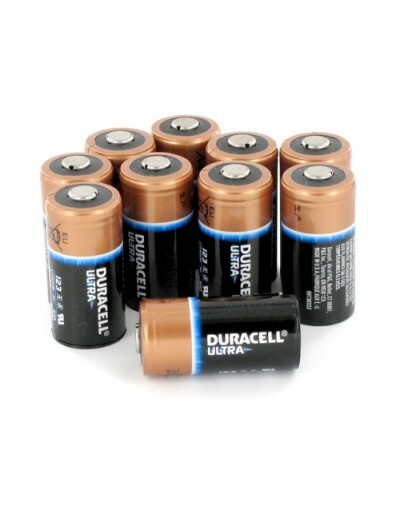 Thanks for the great service. 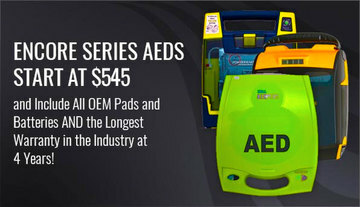 I needed an AED for my dental office and picked this one for the CPR Feedback and 5 year pads and batteries. 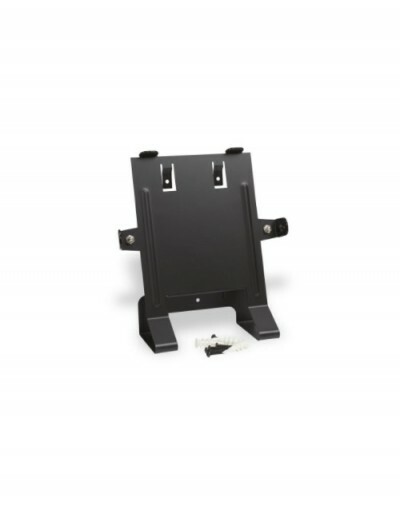 Customer Service was helpful when I placed my order and they were very prompt in providing tracking information.